2019 is the year get Workforce Management tools all in one place. Check out our latest new features and tips for managing your workforce. As we look forward to 2019, it's great to look back at the growth and accomplishments we all achieved in 2018. Timesheet Mobile's customer base continues to grow around the world as we now serve thousands of employees across 15 countries. Thanks to our customer's ideas and suggestions, we continue to create innovative workforce management solutions to help you run your business. Here's our top new features released in 2018. 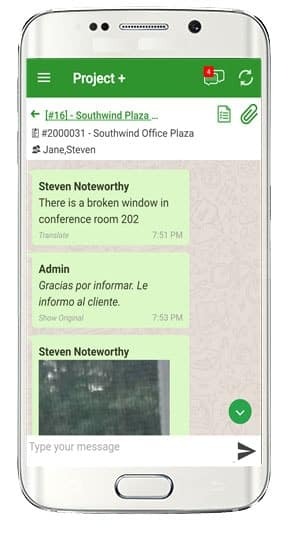 We've got some exciting new workforce management features being integrated in our app that you'll be seeing soon in 2019. Keep your ideas and suggestions coming! Improve productivity and prevent errors. No more phone tag, fragmented text messages or emails. Keep everyone informed in real time. 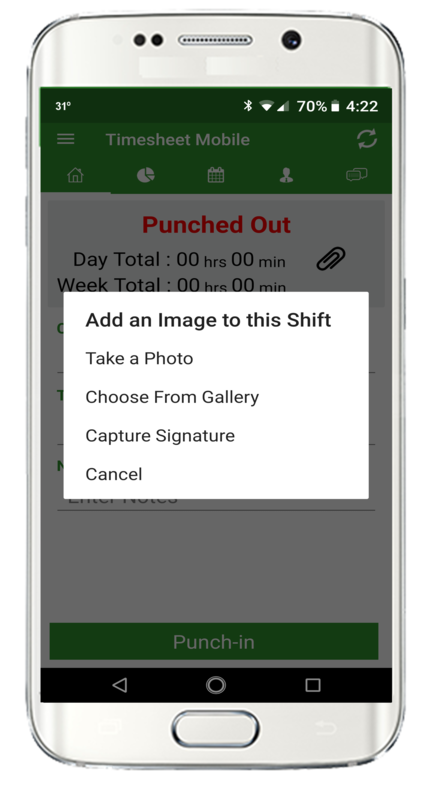 Ensure your staff is completing tasks during their shifts. This is especially important for Electronic Visit Verification (EVV) requiring caregivers to record visit details. 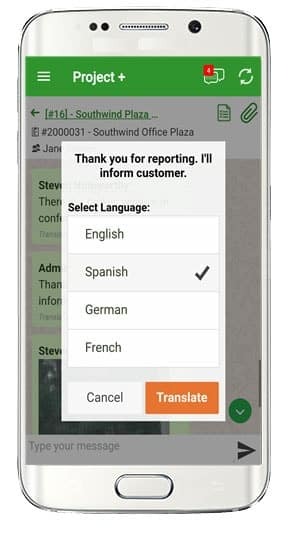 For office workers and those who report to the same work location, our Kiosk is a quick and easy timeclock using an on site computer, tablet, or smartphone. 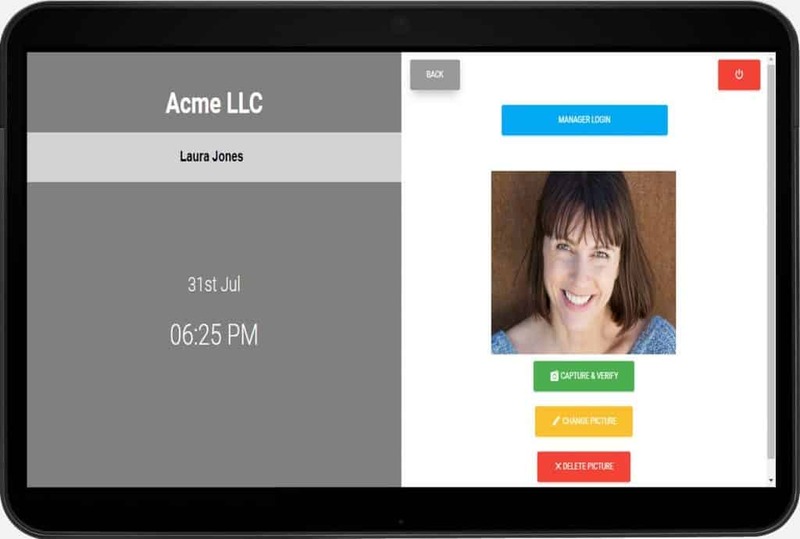 Kiosk uses facial recognition technology to authenticate employees and record their work times. Our new user interface now renders nicely on mobile and tablet devices while the collapsible menus give more workspace and are better organized. 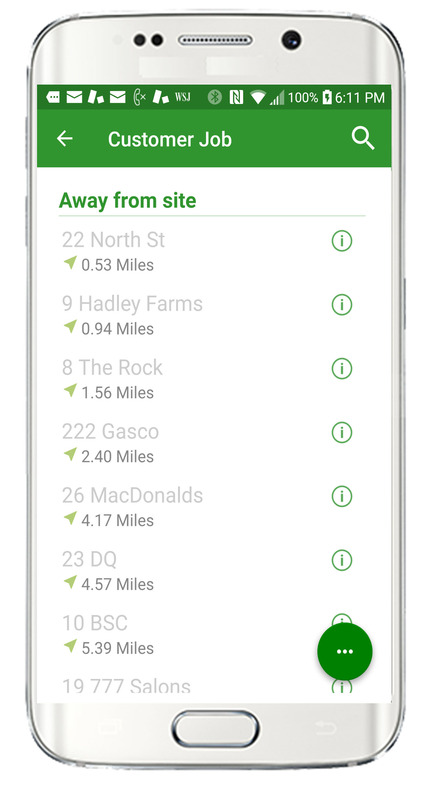 While you get comfortable with the redesigned interface, you can switch back to the Classic View anytime.